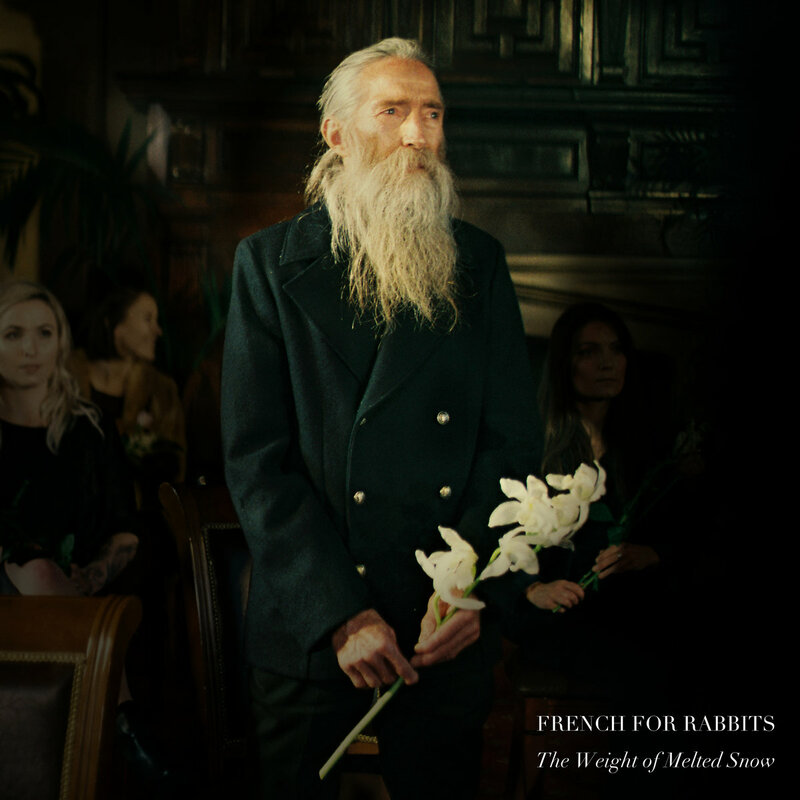 An intimate record that weighs on the mind, body, and spirit, French for Rabbits’ sophomore album ‘The Weight of Melted Snow’ brings to life a breathtaking array of powerful, stirring, and poignant emotion. this article was written in collaboration with Francesca Rose. French for Rabbits dove into the furthest depths of their beings for their sophomore album, exploring the nether reaches of heartbreak, solitude, redemption and acceptance. An intimate record that weighs on the mind, body, and spirit (both literally and metaphorically), The Weight of Melted Snow (out 1/25/2019) brings to life a breathtaking array of powerful, stirring, and poignant emotion. Sadness steals my body, fills my bones. A careless lark, a heavy moan. Peter pick her up or let her go. the weight of melted snow. Bird, I need your help, how do I know? Atwood Magazine is proud to be premiering French for Rabbits’ sophomore album The Weight of Melted Snow, out Friday, January 25 via Fat Possum affiliate Muscle Beach Records. 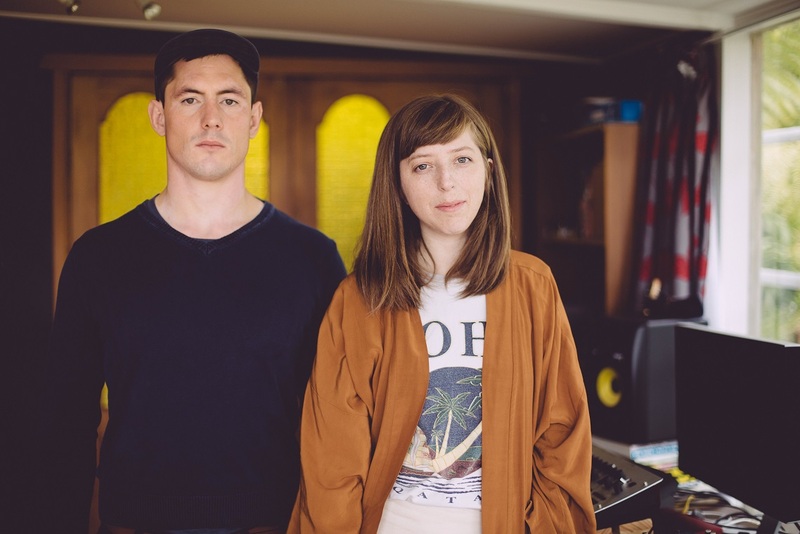 Hailing from Wellington, New Zealand, French for Rabbits have been actively unleashing their sometimes sweet, sometimes moody brand of dream pop into the world for the better part of seven years. Comprised of core members Brooke Singer and John Fitzgerald alongside drummer Hikurangi Schaverien-Kaa (Glass Vaults, Shake’em-Downers) and multi-instrumentalists Penelope Esplin (Moonlander, Grawlixes) and Ben Lemi (Trinity Roots, Dawn Diver, Congress of Animals), the band amassed a strong global following in their early years, and have since toured Europe five times and racked up millions of Spotify streams. 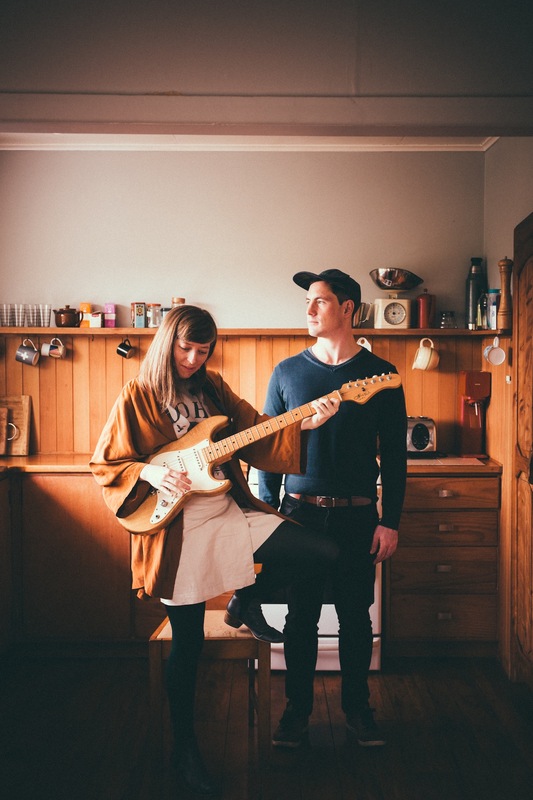 While no one can deny their activity, French for Rabbits have released relatively few songs since 2014’s debut album Spirits – making it all the more momentous when the song “Highest Hill” announced their return last year. Previously described by Atwood Magazine as “a sweetly atmospheric journey of highs and lows… a reflection of common conflicting emotions… with a harshness cutting through the smooth surface,” “Highest Hill” captures a key part of The Weight of Melted Snow‘s beauty, but it by no means tells the full story. 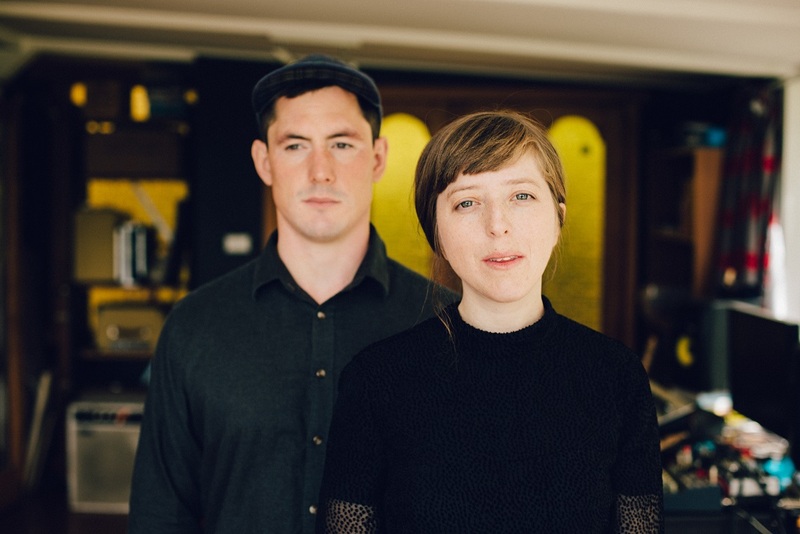 French for Rabbits begin with the haunting title track “The Weight of Melted Snow,” a delicate and beautiful introduction full of melancholia. “Sadness steals my body, fills my bones. A careless lark, a heavy moan.“ the delicate words ring out into the darkness as Singer lays herself out for all to see. From the offset, we understand: This will be a difficult and powerful journey. As Brooke Singer so eloquently explains, this album came out of a period of personal struggle, reflection and growth; of emotional unrest and turbulence; and so much more than must be left unsaid. tracing words upon our skin. to be your one and only lover. and waking up to joggers passing by. sharp as a pin, so lost without surrender. cocoon you between a rock and a hard place. cause you are my love. You are my love. The sad intimacy of piano, violin and vocals lends its weight to a profoundly moving execution. This sort of bittersweet scene plays out across The Weight of Melted Snow as French For Rabbits explore a plethora of life experiences and dwell in their accompanying emotions. that some don’t feel inside. you won’t even bat an eye? Dead wood, don’t you hold me back. as the train comes, heavy on the tracks. Lastly, album closer “Highest Hill” offers a fitting conclusion, with its narrative focusing on conflicting emotions and its sound taking the listener on a journey from low to high. Everything is suddenly glossed over with a sanguine haziness, so that even the cruelest of actions can feel pleasantly reassuring… After such an emotive, transformative journey, the listener is left on an optimistic high. Maybe this is a long-form version of Ariana Grande’s “thank u, next” after all. French for Rabbits’ The Weight of Melted Snow is an emotionally-charged, soul-stirring experience – a true encapsulation of heartbreak and mending. Stream this breathtaking sophomore album exclusively on Atwood Magazine! The Weight of Melted Snow is out everywhere Friday, January 25.